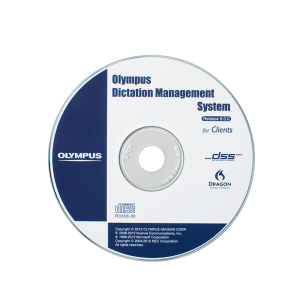 Olympus provides you with reliable, powerful and secure digital Olympus transcription products and software that help you to transcribe dictations, so you can focus on what counts. 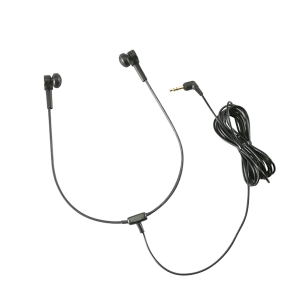 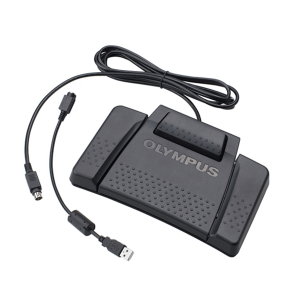 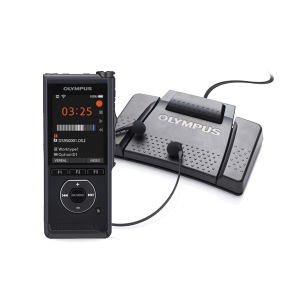 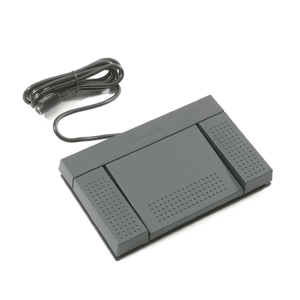 Our Olympus products include individual Olympus transcription software to add to your current setup, or full transcription kits to get you started. 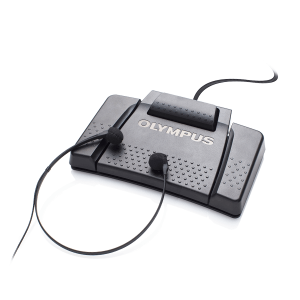 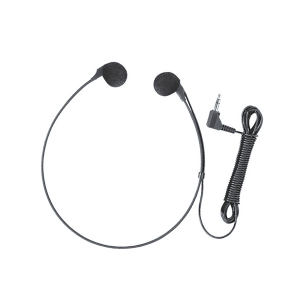 If you need assistance finding the best Olympus transcription products, feel free to call our experts at 888-831-0088.